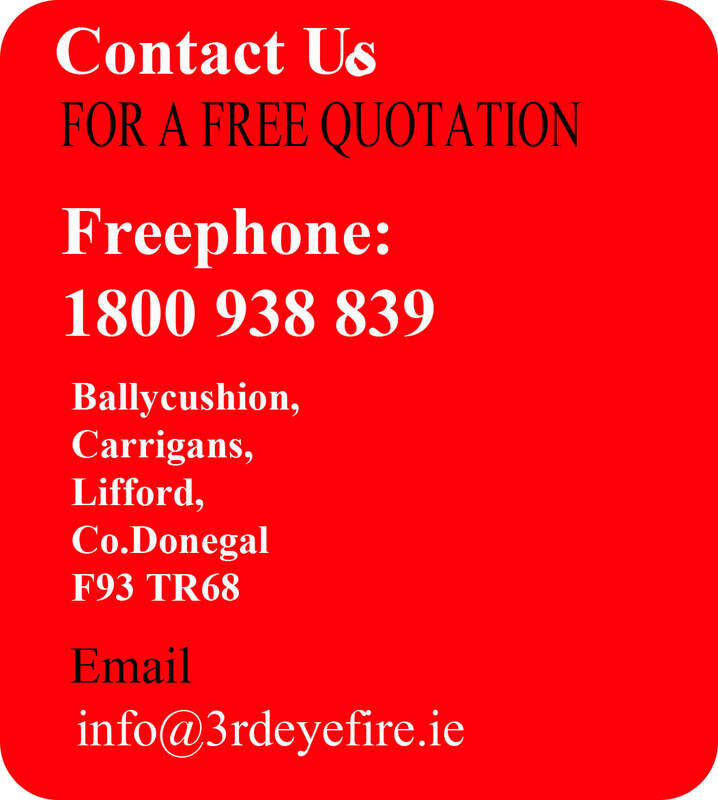 3rd Eye Fire & Safety is a family owned and run business, which having operated successfully since 2004, is the North West of Ireland's premier independent fire protection company. Due to our exemplary record, 3rd Eye Fire & Safety is the supplier of choice for many leading companies throughout the country. We have over 25 years experience within the Fire Protection industry, with qualified, insured and certified engineers we assure you of high quality products and services that meet all required standards. Whatever your requirements, from a fire detection, fire extinguishers, fire refuge or emergency lighting systems through to the complete design, supply, installation and servicing of fire detection systems, we focus on providing you with exactly the right solutions. ​At 3rd Eye Fire & Safety, we take your fire protection requirements seriously and are dedicated to providing an intelligent approach to delivering cost-effective solutions with first class customer service.re to edit. Fire Alarm Systems - Design, Install, Commissioning, Upgrades and Servicing. 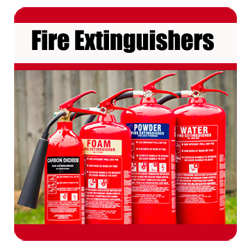 Portable Fire Extinguishers - Sales, Install and Maintenance. Emergency Lighting - Install Commissioning and Maintenance. Restaurant, Vehicle and Gas Suppression Systems - Design, Install, Commission, Handover and Maintenance. Gas Detection Systems - Design, Install, Commissioning and Servicing. 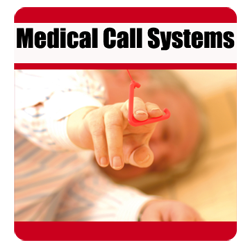 Medical Call Systems - Design, Install, Commissioning, Upgrades and Servicing. hazards that could start a fire. We Keep you Complaint with Current Fire Regulations.